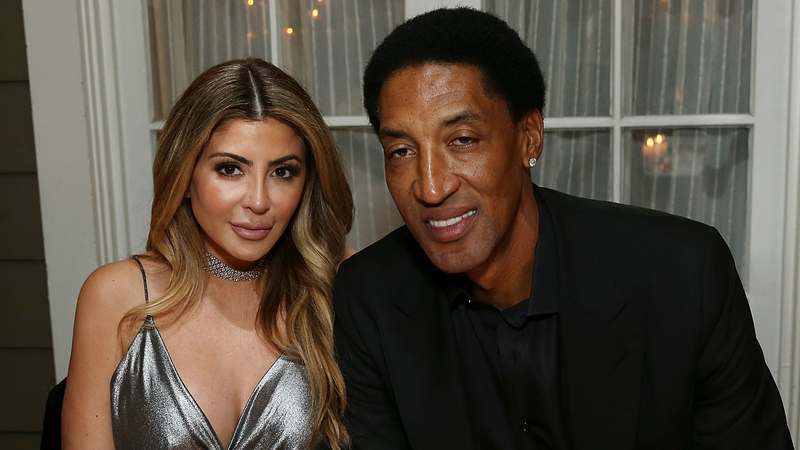 Exactly one year after calling off their divorce, Scottie and Larsa Pippen have decided once more to end their marriage. The Chicago Bulls legend’s wife of more than two decades filed for divorce in Los Angeles on Friday, citing irreconcilable differences, according to court documents obtained by Access. Larsa’s filing marks the second time in two years that the couple’s longtime partnership was headed for the rocks. Back in October 2016, both spouses reportedly filed for divorce. They patched things up a year later, reneging on their legal plans to split on Nov. 2, 2017 – but the reconciliation didn’t last. The famous mom – and close friend of the Kardashian sisters – also requested that her estranged husband be responsible for spousal support, in addition to attorney’s fees and costs. Scottie and Larsa tied the knot back in July 1997.